Block 6 – Curvy Geese – A Breeze! I tackled the next block in the Curve it Up series. It is called Curvy Geese. Assembly was a breeze and used curved flying geese blocks similar to the Block 2 Sawtooth Star. I like how the center is a large pinwheel. I used some unscented Best Press instead of the Terial Magic today. I sprayed it directly on the blocks, and my ironing board when I pressed the seams out. It worked well and though not as crisp as the Terial, helped maintain shape when squaring the blocks. Unfortunately, it left residue on my iron, so will I need to clean it off before switching projects. The residue did not leave any discoloration on the fabrics. Has anyone else run into this with Best Press? Do press your seams out to reduce bulk. I even pressed the seams out between rows, otherwise my intersections were too bulky. Use a stylus to help with the end of your curves. While fabrics is pulled through by the feed dogs, hold your top layer of fabric up slightly to encourage less puckering of the curved seam. Don’t try to sew fast! Slow and steady makes the most even seam. Take a look at a real time video of one flying goose – slow & solo! I promised my mom that I would finish a block a month of the curve it up project. Fitting for May, I kept my promise. A traditional rail fence quilt block is a simple design, typically consisting of three to four uniform strips of contrasting colors sewn together. 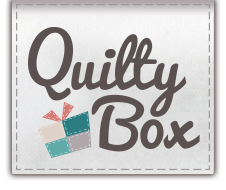 Quick “history” reviews state that it was usually one of the first blocks taught to new quilters, but it remains a versatile favorite! Patterns from pinwheels to chevrons can be created depending on how the pieces are assembled. Now, let me “rail” on the curved rail fence! This is definitely not a beginners block. There are so many ways to go wrong. Hopefully my tips and tricks below will keep you on the right track with a beautifully uniform curved rail! This is an example where I didn’t follow the pointers below! It is possible to mess up this block! 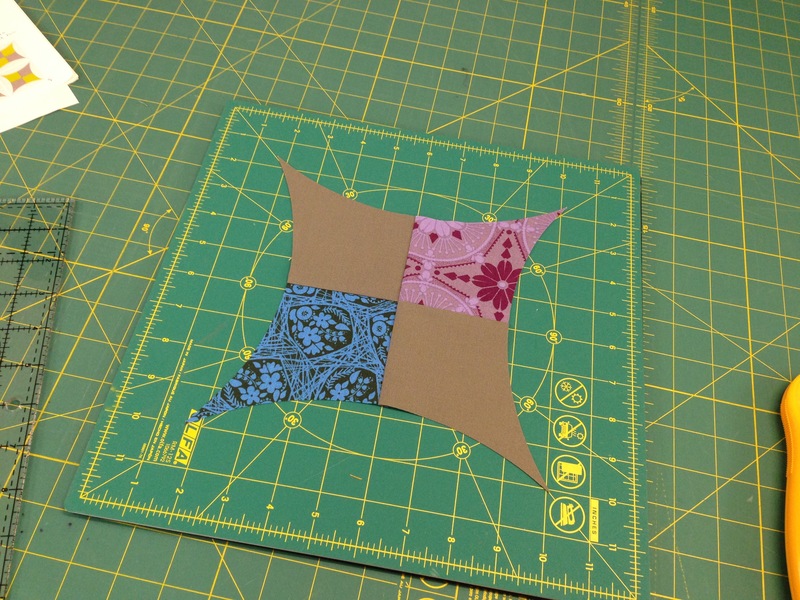 Note: For those that like pre-cuts, this block is Layer Cake friendly! You will need 2, 10″ squares of your background fabric and 4, 10″ squares of your focus fabrics. 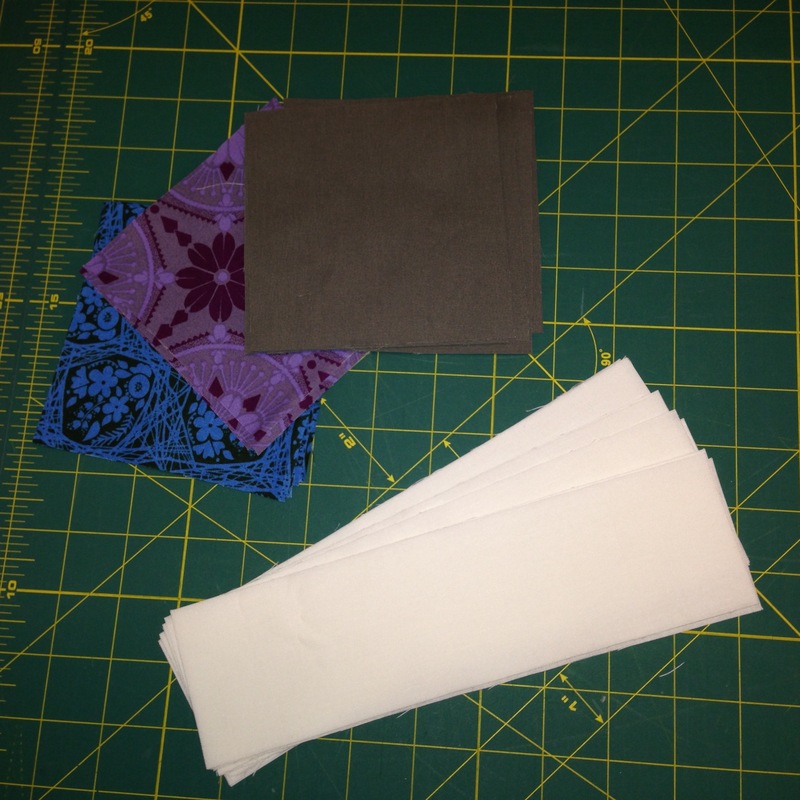 Once you have these, you utilize the Quick Curve Ruler (QCR), by Sew Kind of Wonderful, to trim the squares into the curved pieces. The instructions for lining up the ruler for the cuts are very good. Pointer 1: The slot in the ruler is fairly wide. To keep your strip width even, try to hug either one side of the slot or the other, but keep it the same each time. Pointer 2: Sew the strips from left to right. Do not stitch all of the inner curves together first. Errors made by accidentally stretching the curves, compound as you move across the pieces. The white backing with a straight edge helps stabilize the curve shape. Seam allowance is important for this block. I found a scant 1/4″ seam allowance to work best. I tried sewing the curves using two different quarter inch feet. The foot without the guide worked best for me and allowed me to keep my seam more uniform. Do not start in the middle of the block and work to each side. Start at one end, and leave a quarter inch “dog ear” like we have done on the other blocks. Don’t worry if one edge is more even than the other. These are the two presser feet I tried. Once you have sewn all six pieces together, it is time to PRESS! Using a starch helps keep a block crisp, but I did not find I needed it for next assembly. The block will not lay very flat until after pressing. It might look something like this before pressing. Pointer 3: This block is interesting, and with all of the curves needs pressed from the back, gingerly. DO NOT IRON! The movement back and forth will distort your block. Press all of the seams in the same direction, one at a time. I liked starting from the first seam sewn to the last. After pressing, we will trim the block using a traditional square template. The template needs at least 1/2″ increment markings. The “wonky” block I made could not be “fixed” by squaring it up since the curves are so far off! By completing four of these, you can then piece them together just like a four square block.